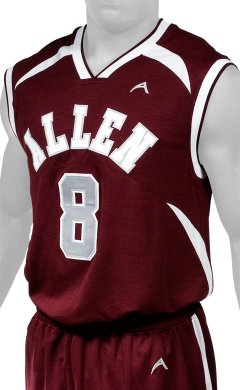 Allen Sportswear is a reputable sportswear company based out of Orlando, Florida. 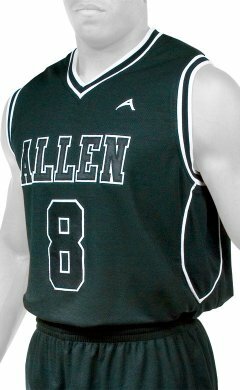 We manufacture and distribute high quality sportswear for high school, college, nonprofit, recreational and AAU sports teams. 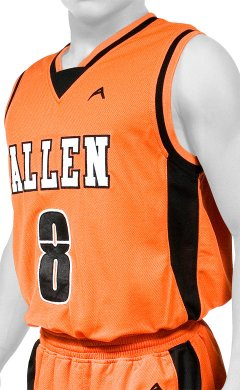 We make well-designed sportswear for basketball, baseball, softball and football as well as gear for coaches. 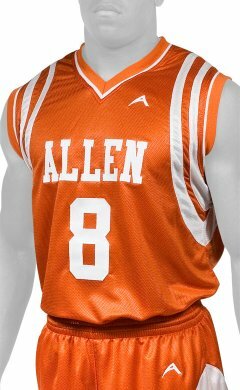 If you are looking for sportswear for your team, whether an entire uniform or certain elements, we are here to help you. 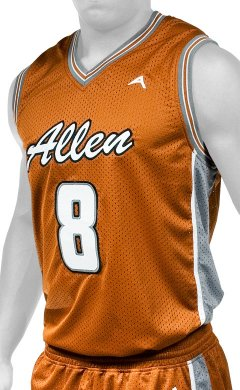 When looking for the perfect men's basketball jerseys for your team, it is easy to get confused and not know whom to trust. 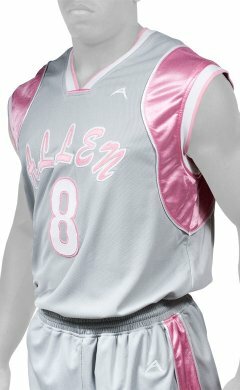 It seems like wherever you look there is a new company claiming to offer good looking basketball jerseys for men. 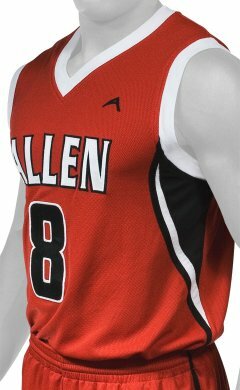 But it is important to deal with a sportswear company that is well known for delivering quality products and services to customers. 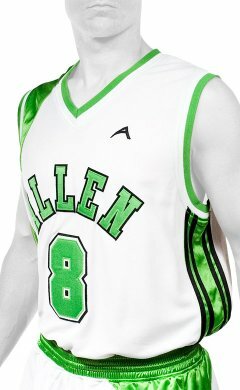 When it comes to sportswear such as basketball jerseys, you need to buy from only the best source. 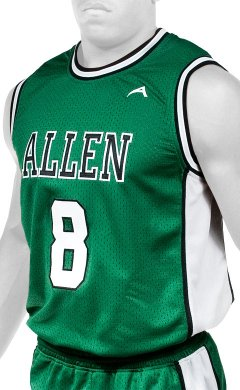 One of the most essential factors to consider when you're shopping for quality basketball jerseys for men is the type of material that will be used. 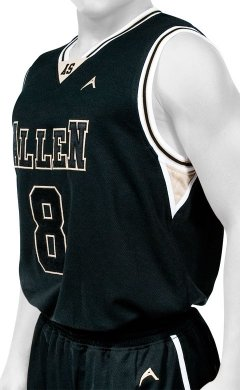 Men’s basketball jerseys are available in different fabrics or blended materials, and it is important to choose a material that won't tear or rip easily and that allows free movement of the players. 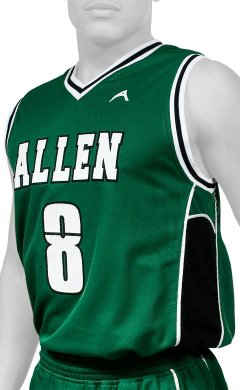 Basketball jerseys that are comfortable and breathable are the best choice. 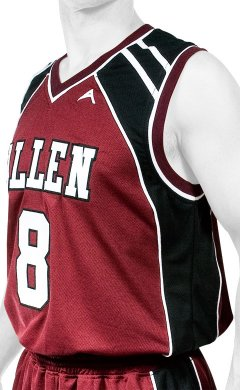 These types of materials allow the players to move without restriction. 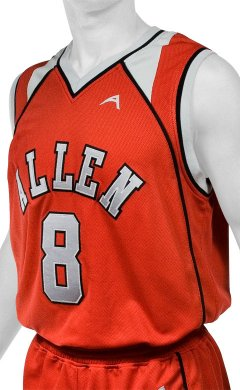 In addition, these fabrics are perfect for keeping the players cool on warmer days. 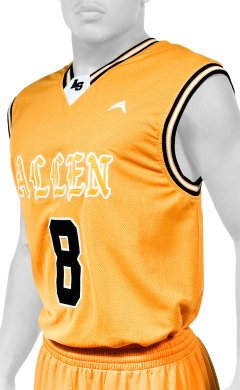 While you want to find a company that offers quality basketball jerseys for men, you also want to choose a company that is in complete control of the manufacturing process. 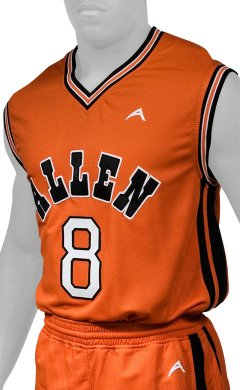 A company that makes the jerseys in-house has greater control over the look and feel of the final product, and they often provide faster and more satisfactory service. 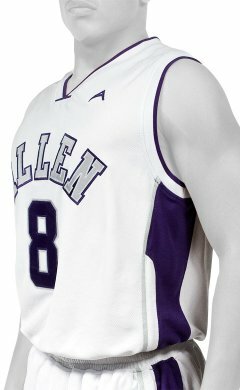 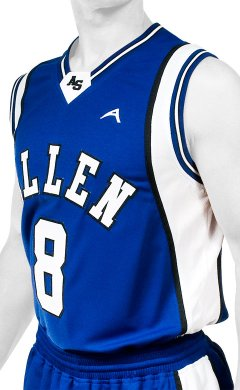 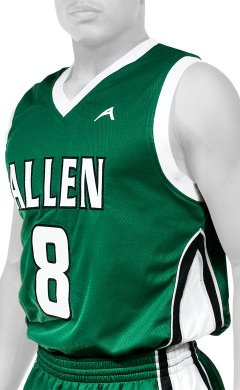 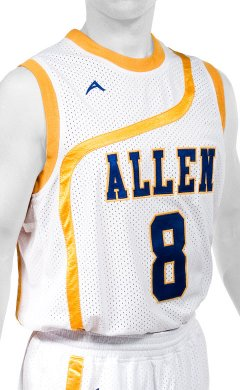 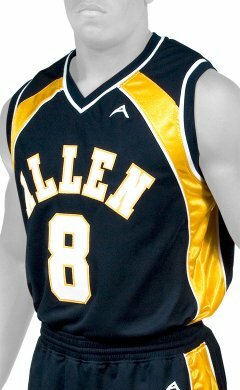 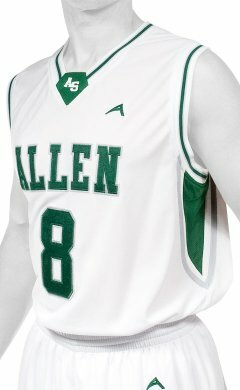 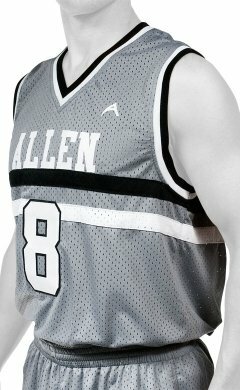 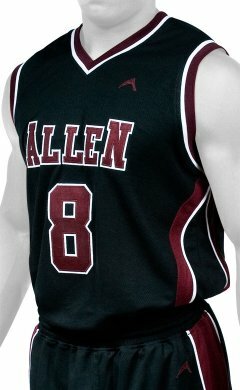 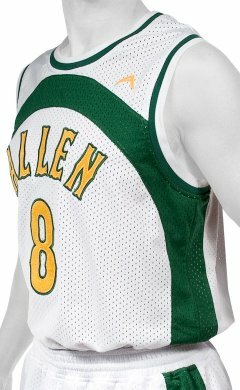 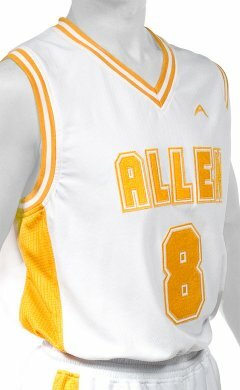 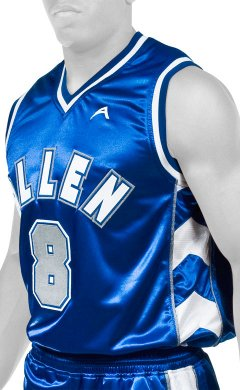 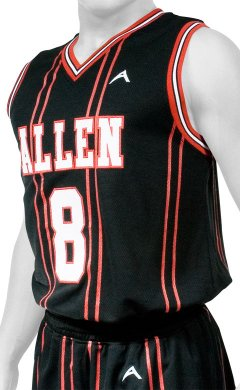 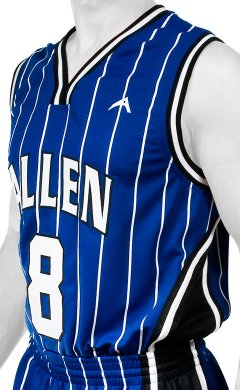 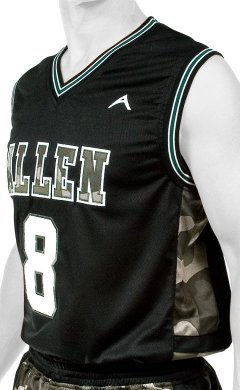 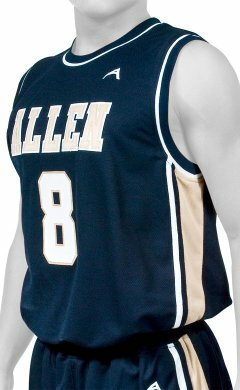 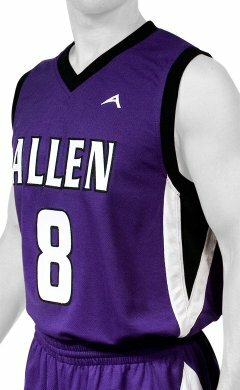 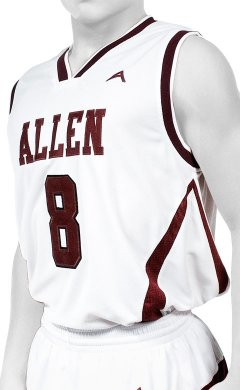 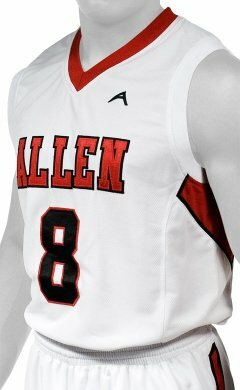 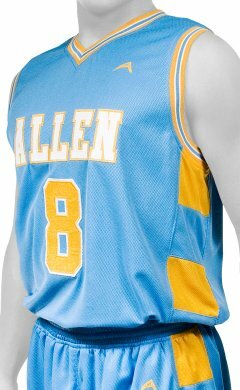 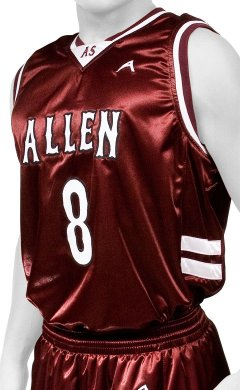 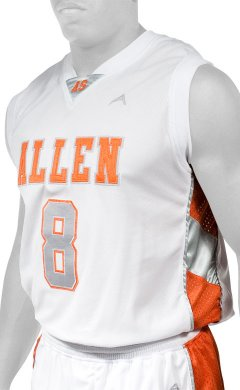 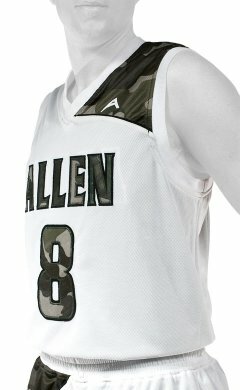 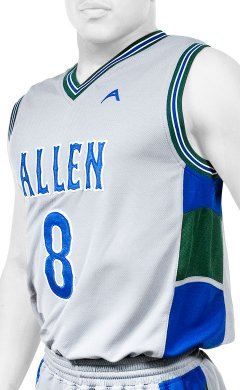 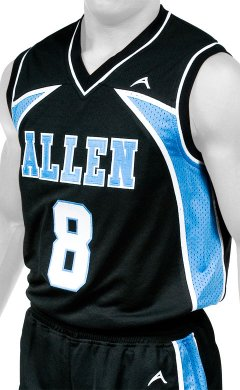 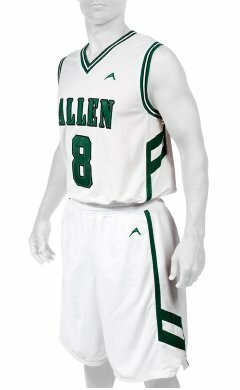 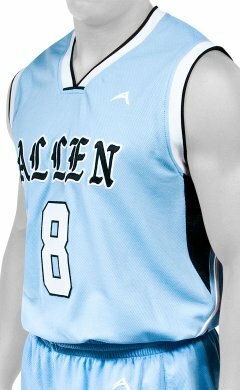 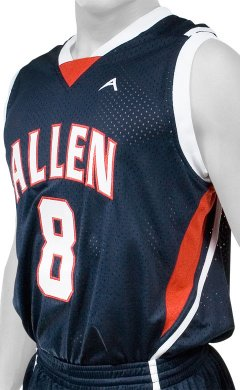 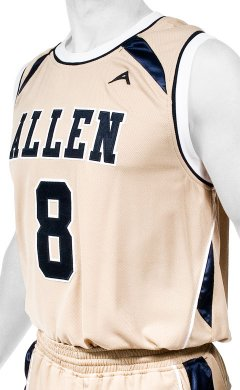 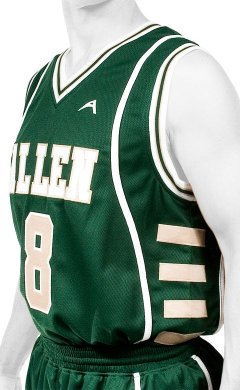 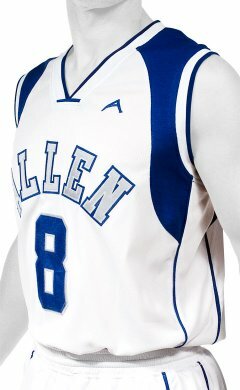 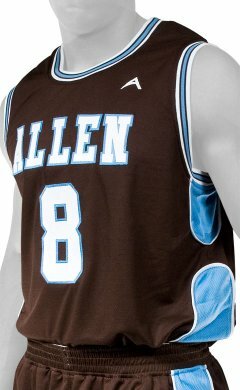 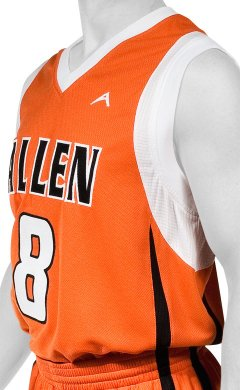 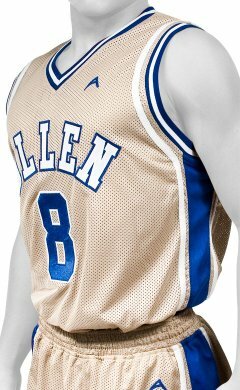 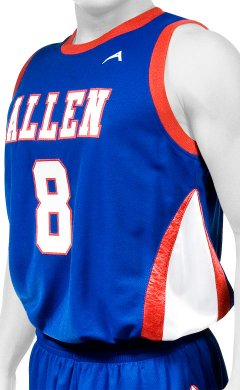 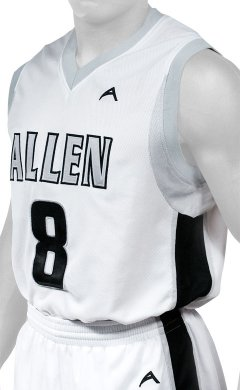 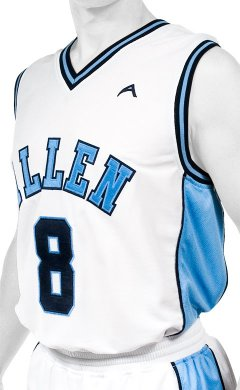 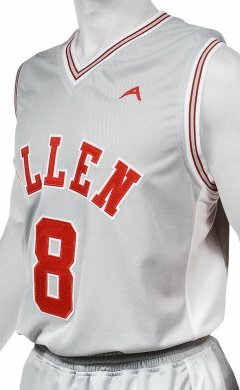 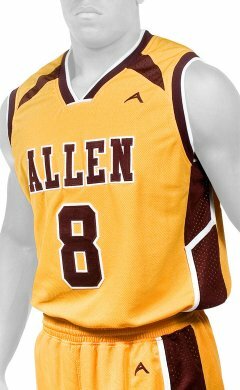 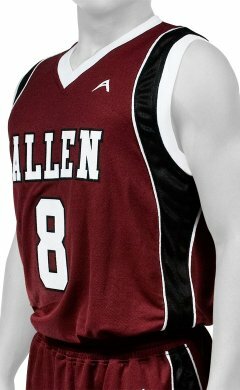 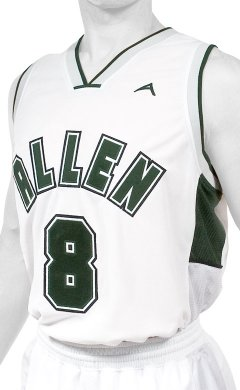 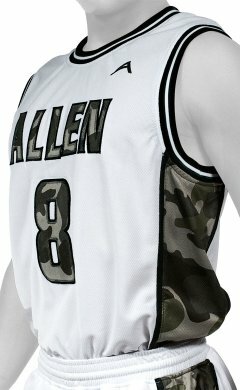 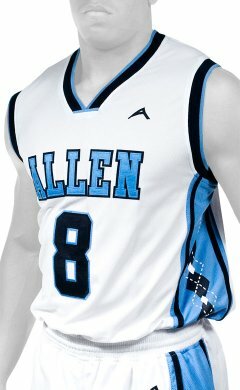 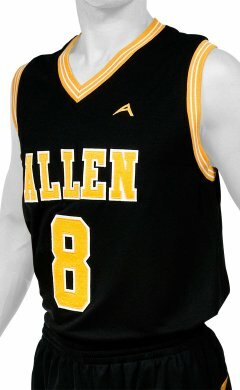 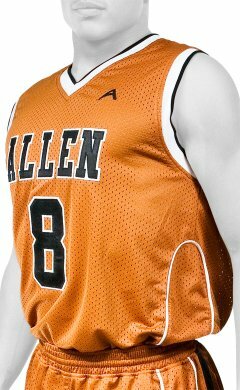 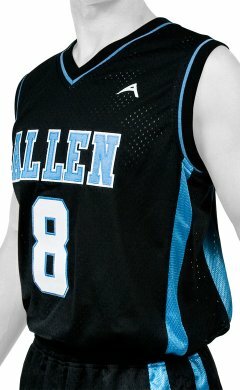 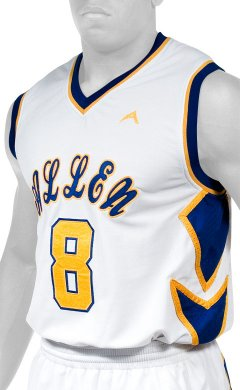 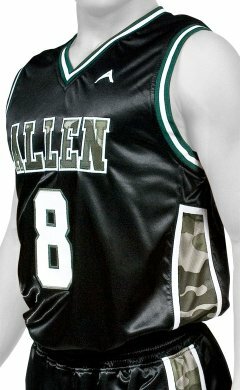 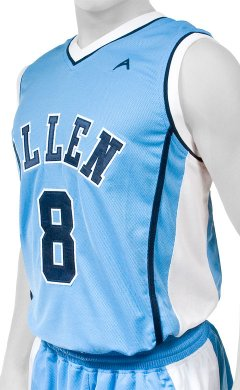 At Allen Sportswear, we have established a great reputation for manufacturing and distributing only the best quality sportswear for men, including men's basketball jerseys. 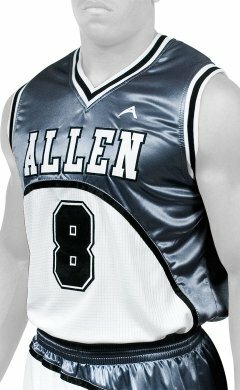 We are inspired by the greatest and latest in uniforms, because every athlete wants to look and feel fabulous. 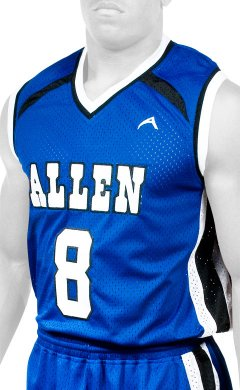 We use only the highest grade materials in manufacturing our men's basketball jerseys, and our prices are affordable. 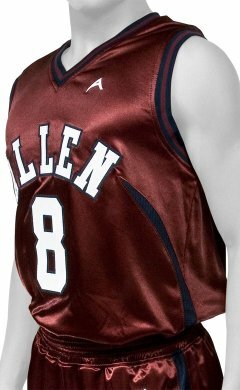 Parents, coaches and owners of sports teams rely on our company for great-looking sportswear that make their boys look like pros. 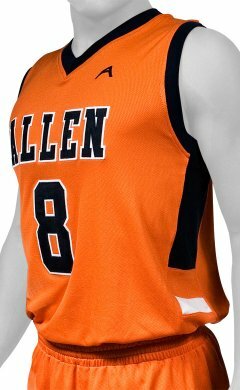 We are confident that you will be completely satisfied with the quality and look of our men's basketball jerseys, our affordable prices and our outstanding customer service.